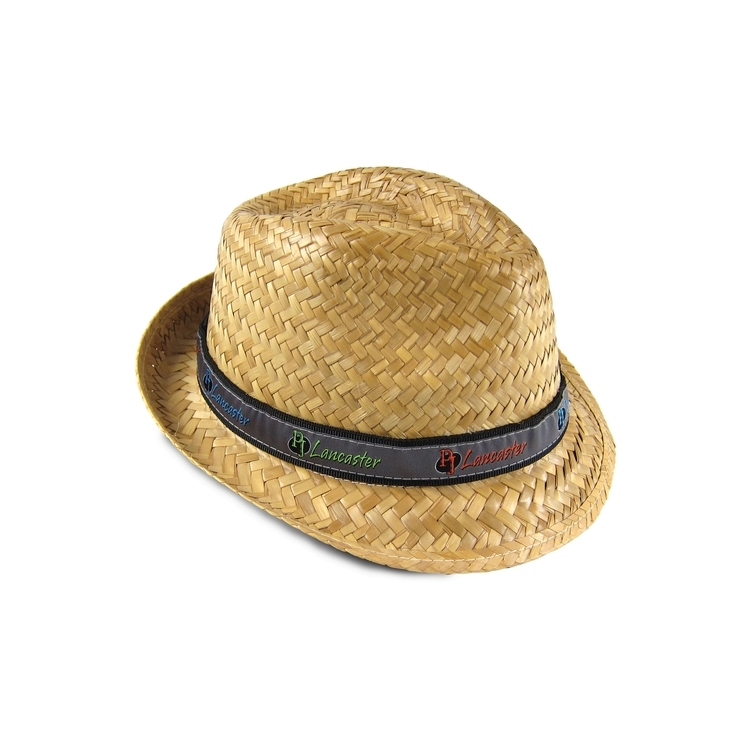 Quality straw fedora style hat comes with a custom woven fabric band up to 8 colors, sewn to one side of 1-color quality webbing. Available in 3 sizes. Small: 21.25" - U.S. hat size: 6-7/8"
Medium: 22.5" - U.S. hat size: 7-1/8"
Large: 23.5" - U.S. hat size: 7-1/2"
Imprint Area: 5/8” height step and repeat imprint. 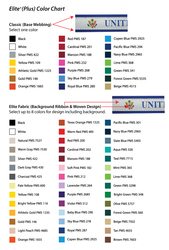 Imprint Colors:See color chart in images. Rush Service: Call to inquire. Packaging/Shipping: Bulk. 24 pcs. per ctn., 24 x 19 x 11, 10 lbs. Overruns/Underruns: Up to 5% over or under will be billed accordingly. 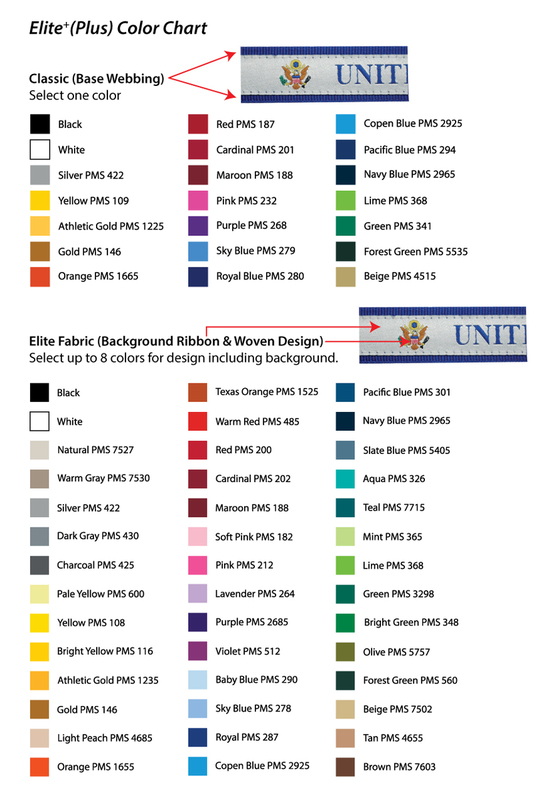 Orders specifying exact quantities must be stated on the purchase order and a charge of $40(G) will be added to invoice.